Stop your thoughts with help of sound, fall asleep easier or simply relax. 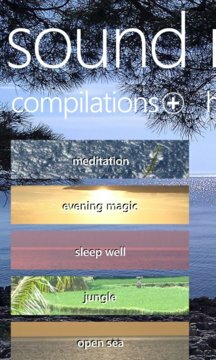 Bring inner silence, joy, power and creativeness into your daily life using this app. 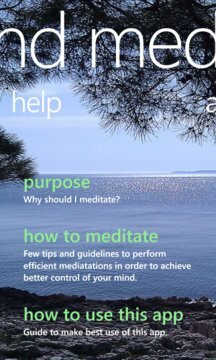 Please read instructions given inside the app before performing meditation.